To identify students and school ensembles selected as exemplary performers in your coverage area, please refer to the Exemplary Recognition List (PDF) which is organized in zip code order for easy reference. 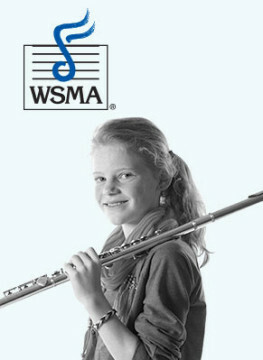 WAUNAKEE, Wis. (May 9, 2018) – Wisconsin School Music Association (WSMA) proudly announces the 460 middle school and high school students and large ensembles identified by adjudicators for “exemplary performances” in State Solo & Ensemble at one of 10 university locations on April 28, May 4 or May 5. Throughout the day, adjudicators had an opportunity to nominate a limited number of performances that were truly exceptional – beyond what is typically expected. At the end of the day, each adjudicator selected the most exceptional performances to receive the exemplary recognition from among those nominated. Selected students and schools receive a certificate from WSMA in recognition of outstanding performance at the state festival. 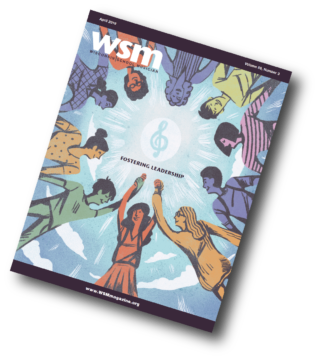 For more information on WSMA State Solo & Ensemble and the Exemplary Performance Recognition Project, including all who were nominated and selected, go to wsmamusic.org.